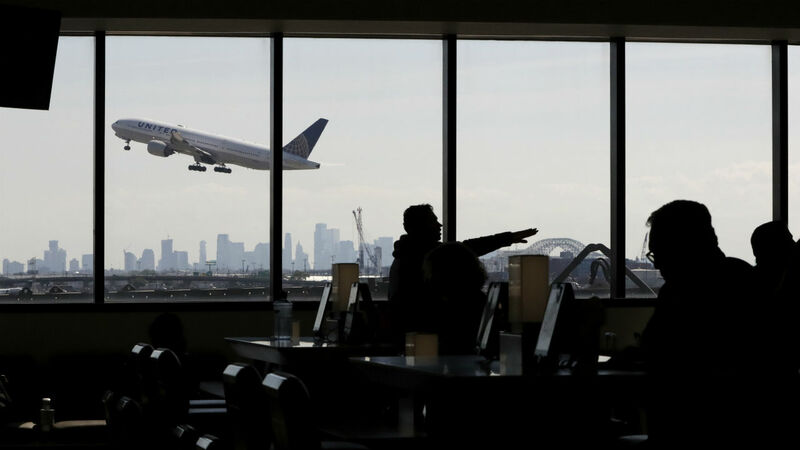 NEWARK, New Jersey (WPVI) -- Travelers who passed through Newark Liberty International Airport in New Jersey on Christmas Eve are being warned about a possible measles exposure. "Anyone who has not been vaccinated or has not had measles is at risk if they are exposed," said state epidemiologist Dr. Christina Tan. "We urge everyone to check to make sure they and their family members are up-to-date on measles/mumps/rubella (MMR) vaccine and all other age-appropriate immunizations."